Facebook is under pressure to stem the flow of pseudoscience among its users. The social network has faced criticism and pressure about many issues including the dissemination of fake news and disinformation, and false information spread by anti-vaxxers is the latest target of concerned experts. There has been much concern about how Facebook could be used to influence elections, but there are growing calls for the social media giant to step in and prevent anti-vaccinations groups from being used to spread false information. Despite medical evidence pointing to not only the efficacy but also the safety of vaccinations, the anti-vaxxer movement has found a home on Facebook which experts say is dangerous. Outbreaks of measles across the US and other countries are indicative of the mistrust that has built up around vaccinations, and this is something that health experts are gravely concerned about. The disease had previously been eliminated from the US in the year 2000. Now closed groups on Facebook have been found to be one of the ways in which anti-vaccination groups spread misinformation about the supposed dangers of vaccines, and there are calls for more to be done to prevent these communities from serving up dangerous falsehoods. 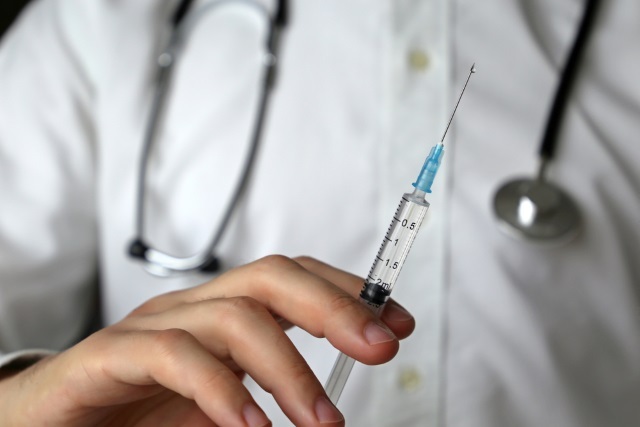 Many of the concerns surrounding vaccinations stems from a now-discredited study in the late-90s by Dr Andrew Wakefield suggesting links to autism. The paper was published in the medical journal The Lancet, something anti-vaxxers have jumped on as proof of credibility. However, Dr Wakefield's paper has been retracted, and he was struck off the UK medical register. Facebook should prioritise dealing with the threat to human health when falsehoods and misinformation are shared. This isn't just self-harm, it's community harm. Parents deserve the truth. If they are being served up something that is not true it will likely increase their levels of anxiety and fear and potentially change their uptake of vaccines, which is dangerous. During the course of an investigation, the Guardian infiltrated groups that were not only anti-vaccination, but also promoted the use of high doses of vitamin C -- available at high cost from sites affiliated with the groups -- with users sharing scientifically unsound health advice unchallenged. At the moment, spreading misinformation about vaccinations is not against Facebook's rules, despite the social network's vocal fight against fake news and false information. This is something Dr Swanson and other health experts hope will change.